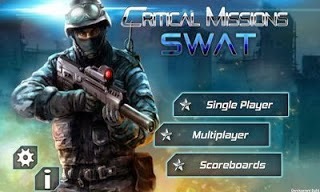 Critical Missions SWAT Android is a FPS game that is small, but very nice game. 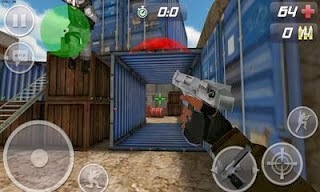 This game can be played offline or online. 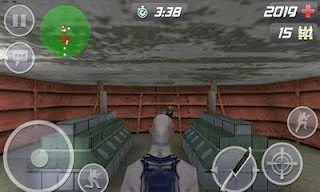 If you want to play with so many people play it Multiplayer. Before play Multiplayer, you must enable internet connection first. I like this game because this game can be played online even for the super slow internet connection. Many times I've played this game. it's amazing! !